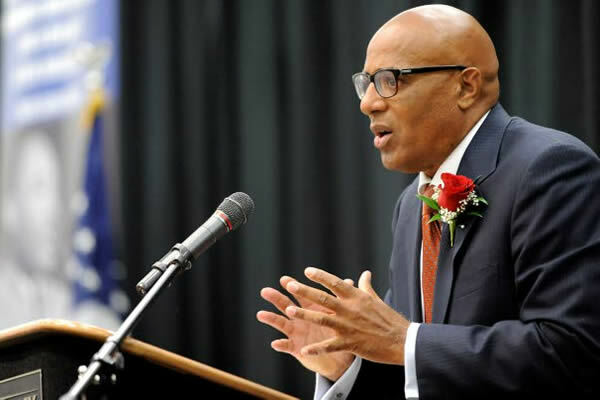 — Leonard Burns, Lockwood Greene Engineering, Inc.
Dr. Earl Suttle is the Founder and Chairman of Leadership Success International, LLC, an international training and consulting company based in Atlanta, Georgia. Dr. Suttle began his career as an elementary school teacher and guidance counselor and later earned his doctorate in Addiction Studies. He spent many years working in the healthcare profession, including positions in several addiction treatment programs prior to starting his own consulting business. Dr. Suttle is a dynamic and entertaining keynote speaker and best-selling author. His presentations will re-energize you and help you to focus on being your best self.